Do you wish you could have someone explain to you which vehicle is best and why for you and fur friendly family? Would it be nice to look at each vehicle from various brands all at once? 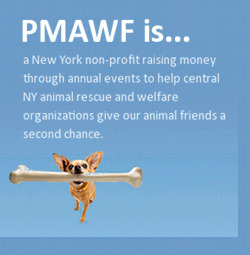 Join Wayne Mahar, founder of the Priscilla Mahar Animal Foundation on September 23rd from 9:00am till 11:00am at the Mazda Dealership at Drivers Village to experience why their approach to selling vehicles that work for your every need is spot on! You will be able to test drive vehicles that make sense and work for you and your family! This entry was posted on Thursday, September 7th, 2017 at 9:05 pm	and is filed under Uncategorized. You can follow any responses to this entry through the RSS 2.0 feed. Both comments and pings are currently closed.